Katy Perry made sure to turn heads as she made her way along the Met Gala red carpet. 6. 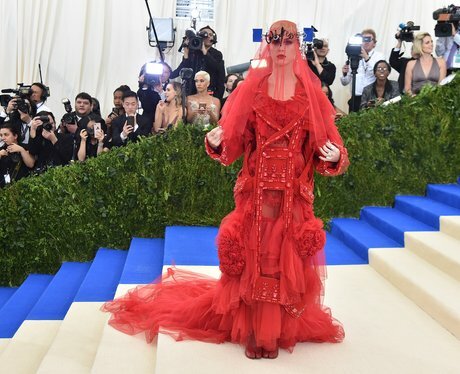 Katy Perry made sure to turn heads as she made her way along the Met Gala red carpet.